Göksel Baktagir was born in Kırklareli in 1966. He started his musical education at the age of eight under his father Muzaffer Baktagir. 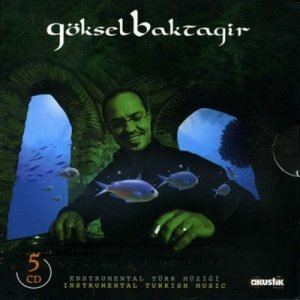 Göksel graduated from the State Conservatory of Turkish Music at Istanbul Technical University in 1988. One year later, he continued his master’s degree at his alma mater. 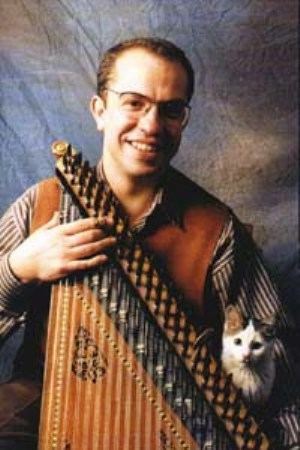 During his graduate studies, he was appointed as a Kanun player to the Istanbul State Turkish Music Group, which was directed by tambour player Necdet Yaşar. 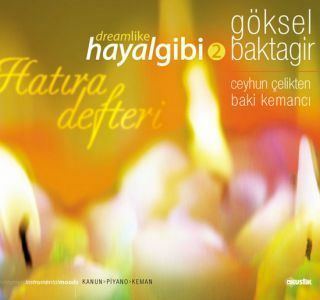 Baktagir gave many concerts with the Necdet Yaşar Ensemble and other groups in England, France, Denmark, Belgium, Holland, Germany, Canada, the US, Malaysia, Argentine, Spain, Italy, Switzerland and Turkmenistan. Baktagir started composing when he was a conservatory student. He has composed more than two hundred pieces for vocals and instruments. Most of his works have been recorded in the TRT repertory. 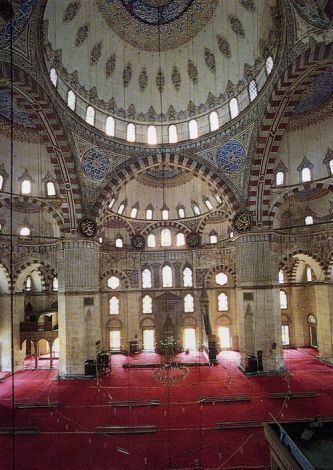 One of his works “Sazım” was awarded in a competition, which was organized by TRT. 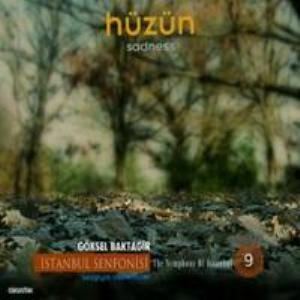 His album “Doğu Rüzgârı” was awarded by Turkish Writers Association in 2000. Since 1984, Baktagir has made advances in his unique technique for "Left hand." He has broadened his perspective towards other world music such as new age and jazz and has given concerts with various western jazz groups and artists such as Susan Kalifastaıris and Lawrence Morris. 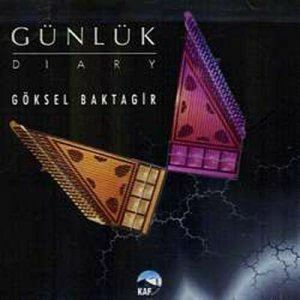 His performance with Lawrence "Butch" Morris in Akbank Jazz Festival (1995) was released as an album in 1996. 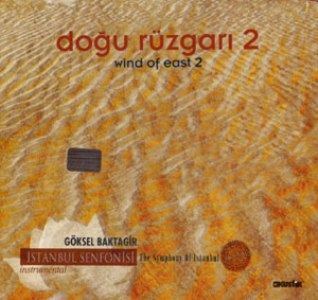 The concert, which he gave with Burhan Öçal, Arif Erdebil, Yurda Tokcan and Selim Güler in France, resulted in another album "Orient Secret". 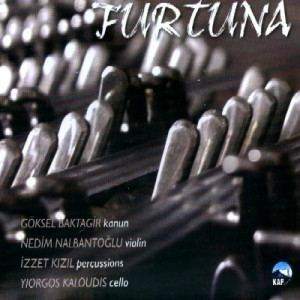 In 2000, Baktagir gave the concert “Selimname-Evrensele Açılan Kapının Aydınlık Sesleri” with Mercan Dede Ensemble. He also participated in Mercan Dede’s group “Secret Tribe”, and gave many concerts in various cities in France, Holland, Germany and Turkey in 2002. As a saz player, he performed in concerts with Tekfen Philharmonic Orchestra in Turkey and Japan in 2004. 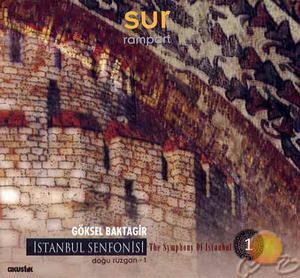 Since 1998, Baktagir has been giving concerts with Istanbul Sazendeleri Ensemble in Turkey. Besides working at the Istanbul State Turkish Music group, which belongs to the Turkish Ministry of Culture and Tourism, he teaches at Haliç University Conservatory.